You’ve taken the plunge and opted for condo life. Now that the papers are signed, it seems like everything is taken care of for you — building maintenance, roof repairs, landscaping, insurance, etc. It’s time to relax because everything is covered, right? 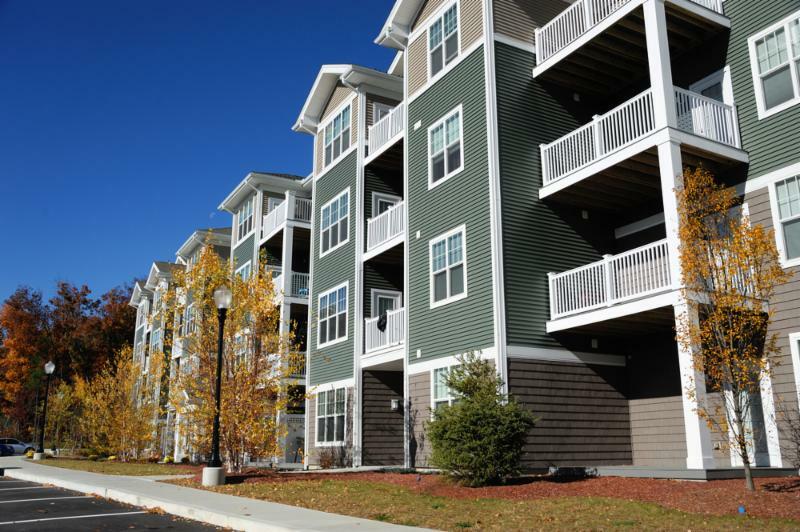 For more information on condo insurance, click here. 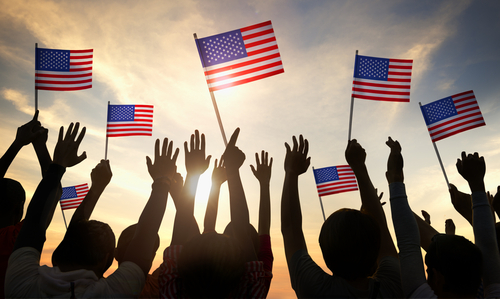 Happy Victory Day from Soucy Insurance! On behalf of all your friends at Soucy Insurance, we wish you and your family a safe and happy Victory Day. In honor of the holiday, our office will be closed Monday, August 14th. Should you require assistance during this time, please visit the emergency services and claims page on our website here. Thank you. Remember to mark your calendars for big family fun Columbus Day Weekend at Autumnfest! The celebration runs Friday, October 6th - Monday, October 9th. This event features entertainment and delicious food all weekend, and also includes a parade, fireworks, amusement rides and local vendors. We look forward to seeing you Columbus Day Weekend at the World War II Memorial Park for this year’s Autumnfest celebration! For a detailed event schedule please visit www.autumnfest.org.